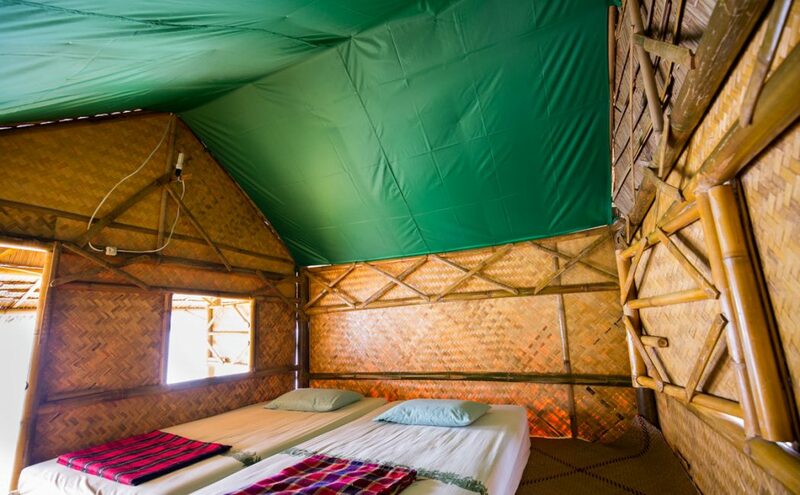 Located at the entrance to Klong Yee (Cheow Lan’s western-most tributary) Krai Son Raft House boasts breathtaking views and some of your best chances to see wildlife. 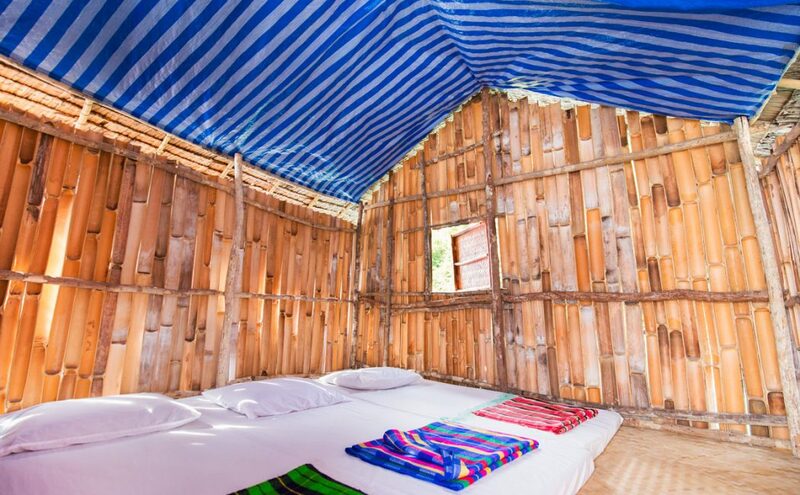 Basic, but charming bamboo bungalows make this authentic fishing village-turned guest house the ultimate getaway spot for those looking to unplug and experience the Real Thailand. With the new year, the raft house has increased its number of rooms to 24 to accommodate more guests. Like many of our products, we are the only company to offer direct access to this raft house. 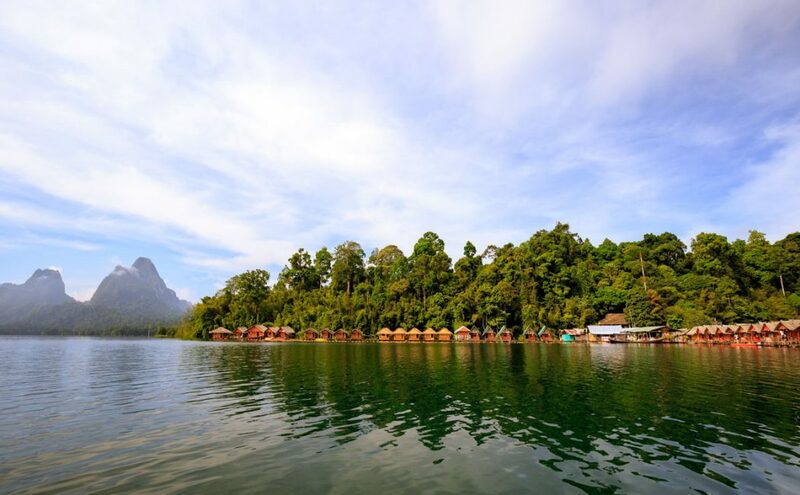 Krai Son is managed by the national park and offers free tea and coffee and access to their new diving platform. 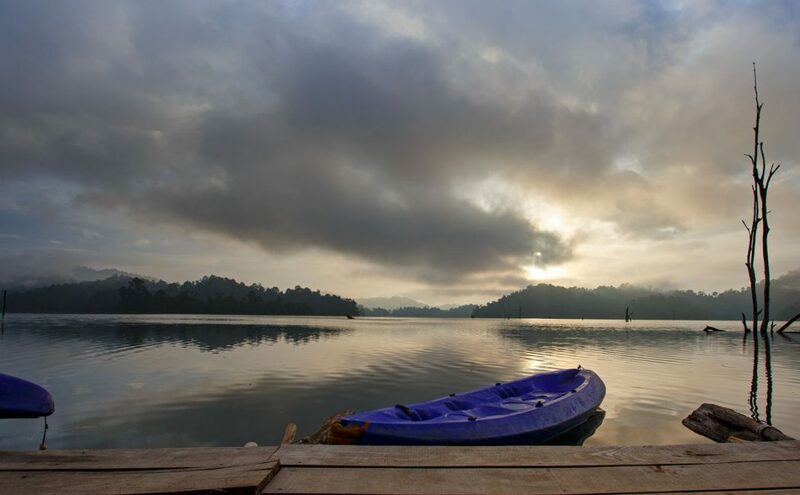 It is close to the best viewpoint hike on the lake and is perfect for spotting hornbills and eagles. 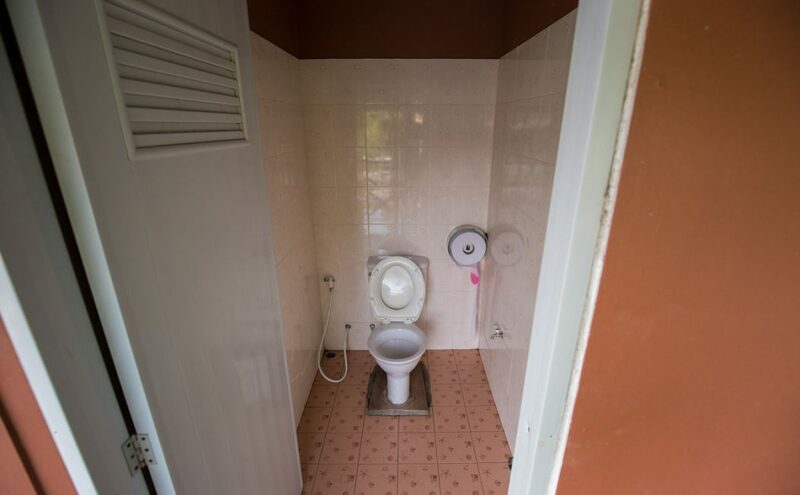 Want to visit Krai Son bungalows? 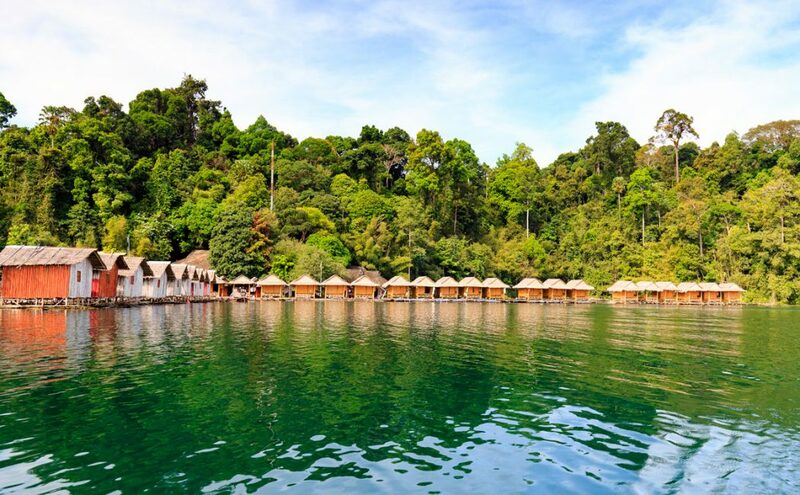 There are several ways that you can visit the Krai Son floating bamboo bungalows at Khao Sok Lake. 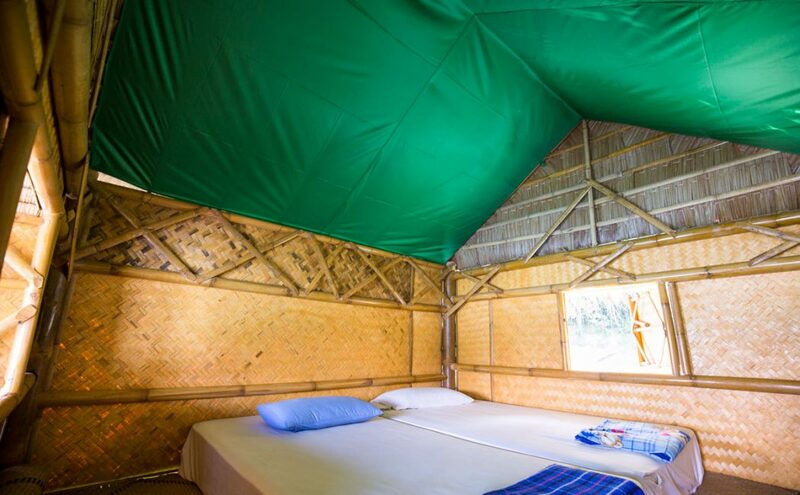 Pending availability, it is possible to visit Krai Son bungalows on our 2 day or 3 day Bamboo Bliss tours (see below) if you’d like to have your own guide and a more flexible schedule. Also, some 2 day group tours also visit Krai Son. 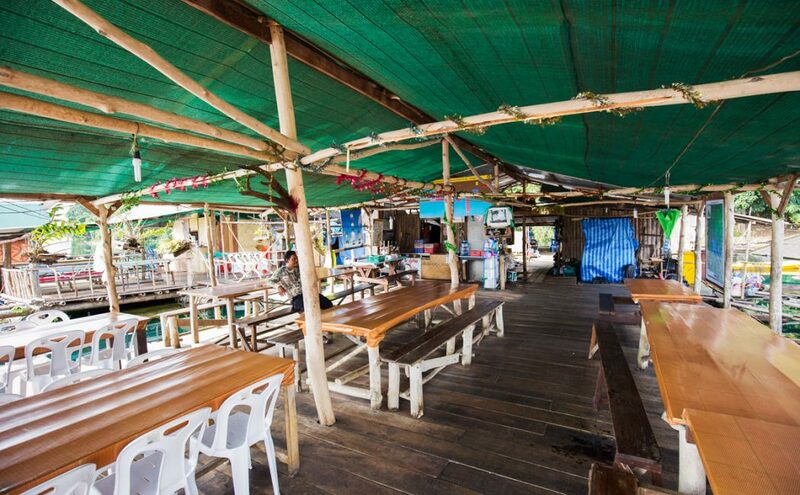 If you’re set on visiting Krai Son raft house, or want to make a longer visit, we can also arrange a custom tour just the way you’d like it.